Check Out Blue Will Smith in New Aladdin Teaser! 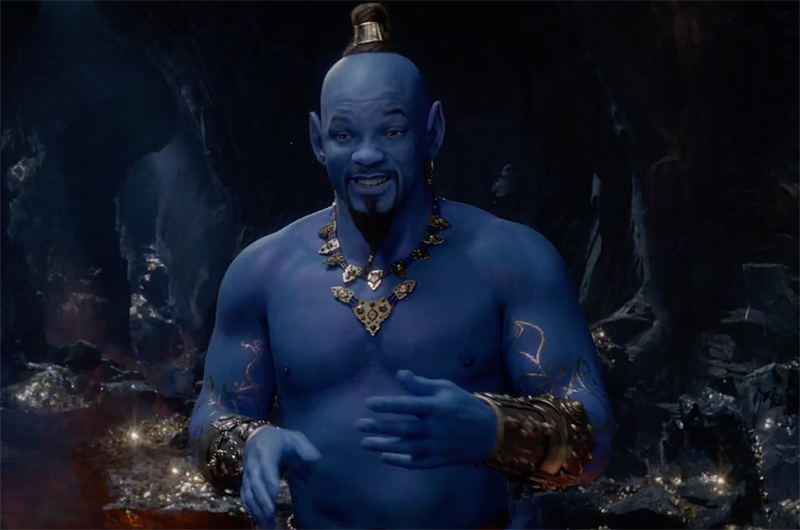 Walt Disney Pictures has revealed the Super Bowl spot for director Guy Ritchie’s upcoming live-action remake of Aladdin, featuring our first look at a blue Will Smith as the Genie. 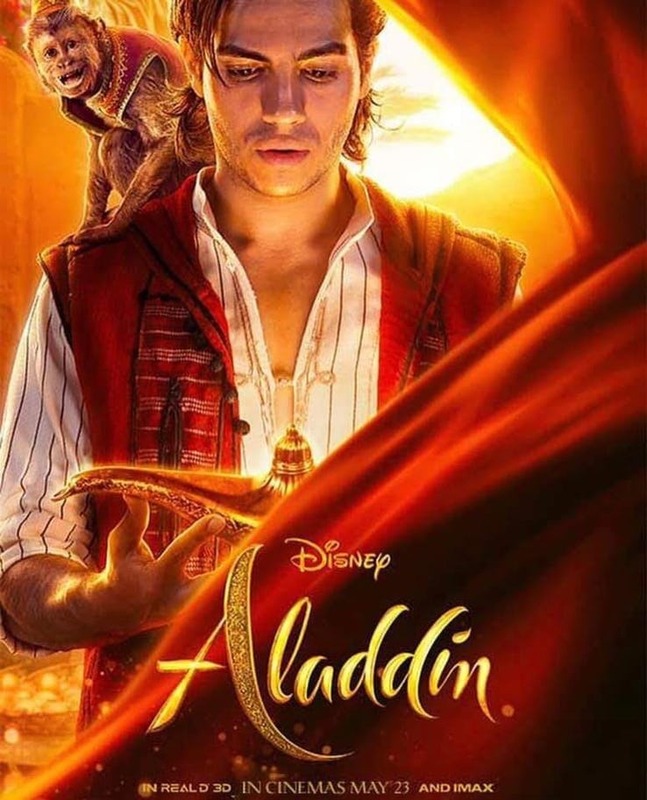 Check out the Aladdin teaser below! RELATED: The Aladdin Trailer is Here! The film is set to debut in theaters May 24, 2019.